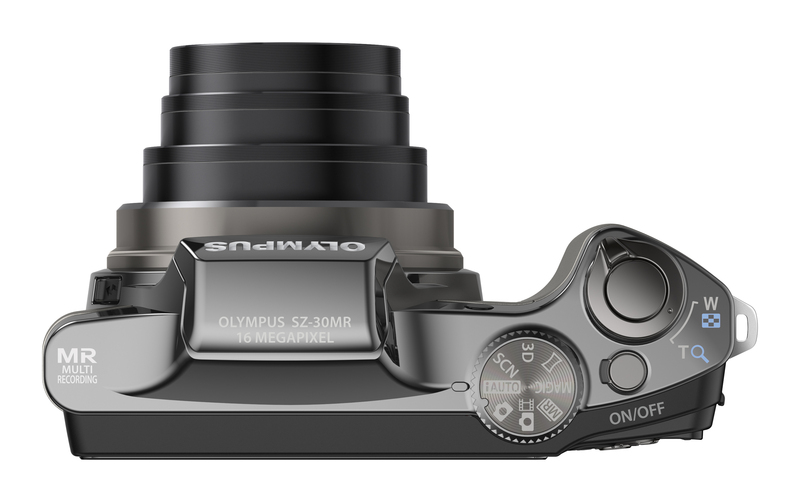 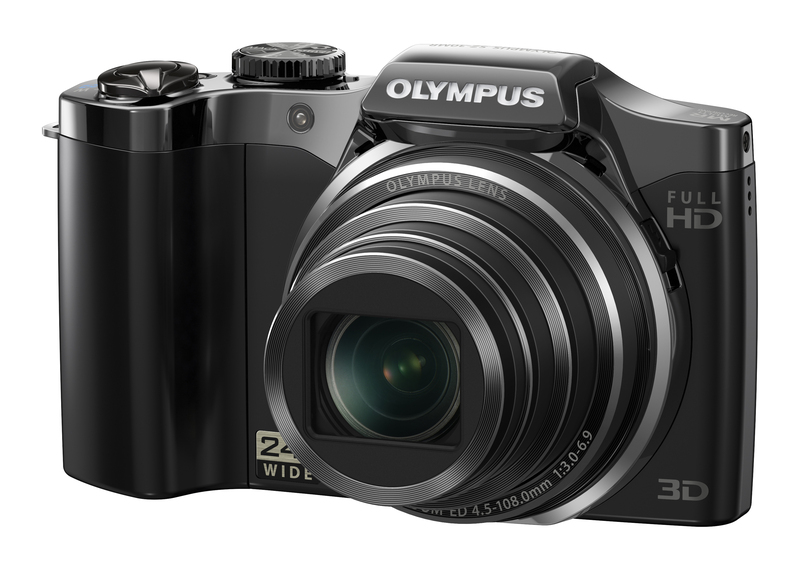 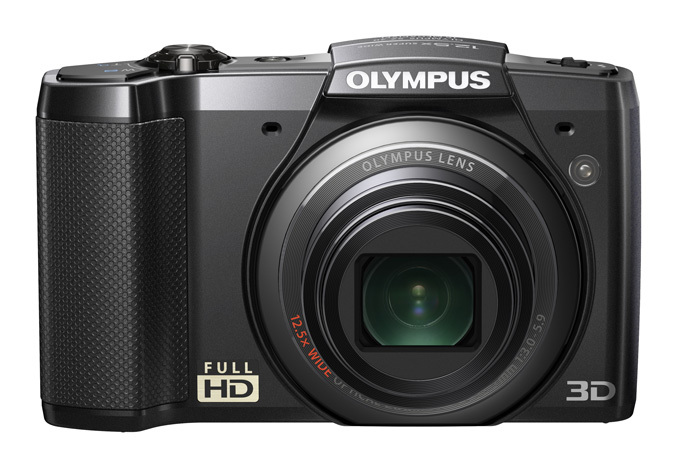 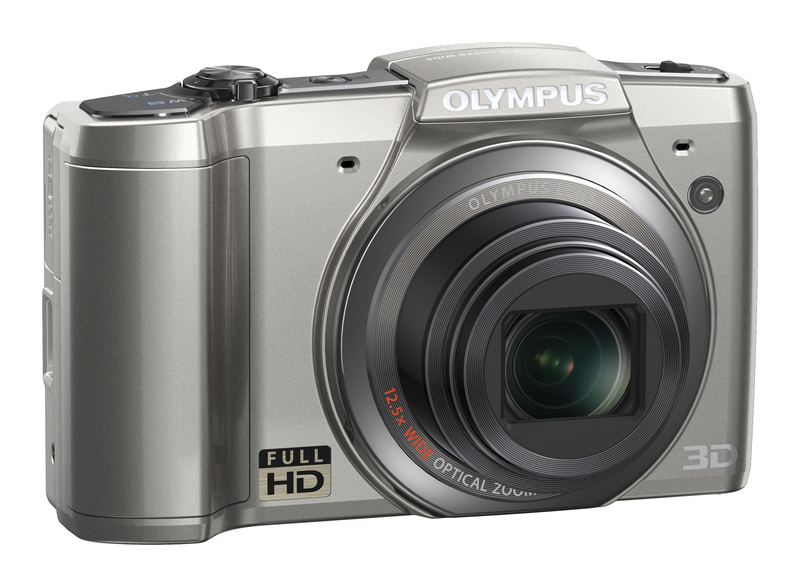 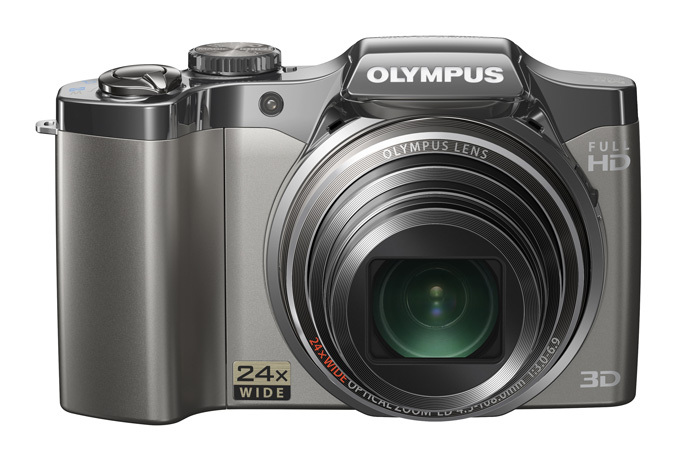 Olympus has announced the SZ-30MR and SZ-20 compact digital cameras, firts of which is capable to shoot Full HD video and 16-megapixel still photos simultaneously. 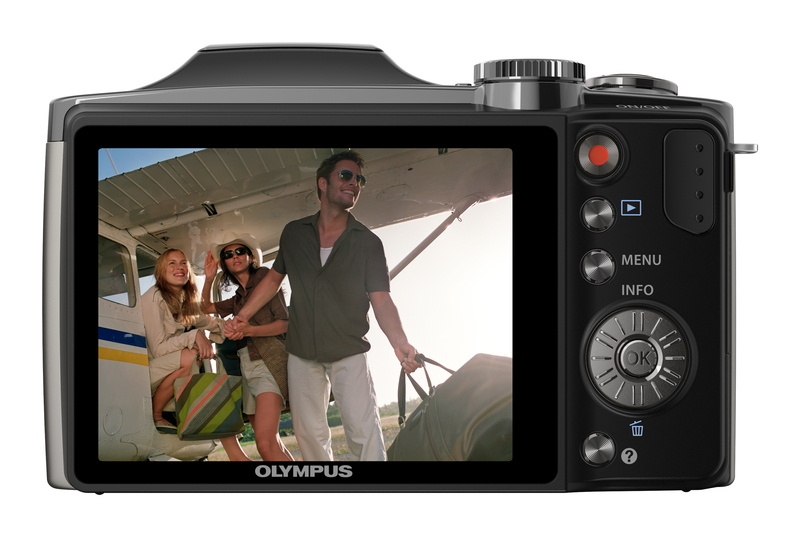 It boasts 16megapixel backlit CMOS sensor backed by 24x (25-600mm) optical zoom and Dual Engine TruePic III+ processing. 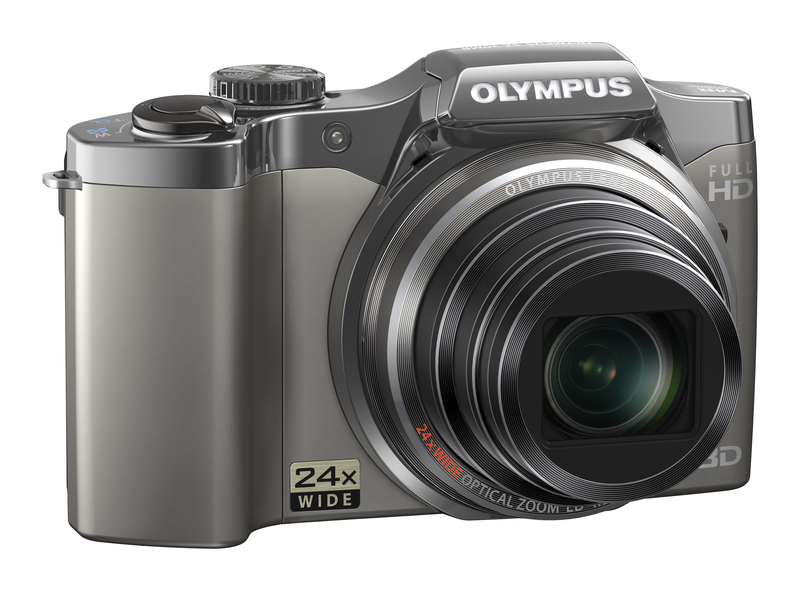 The other one – the SZ-20 model also has 16megapixel backlit CMOS sensor, but 12.5x (24-300mm) super wide optical zoom and of course comes on the significantly lower price. 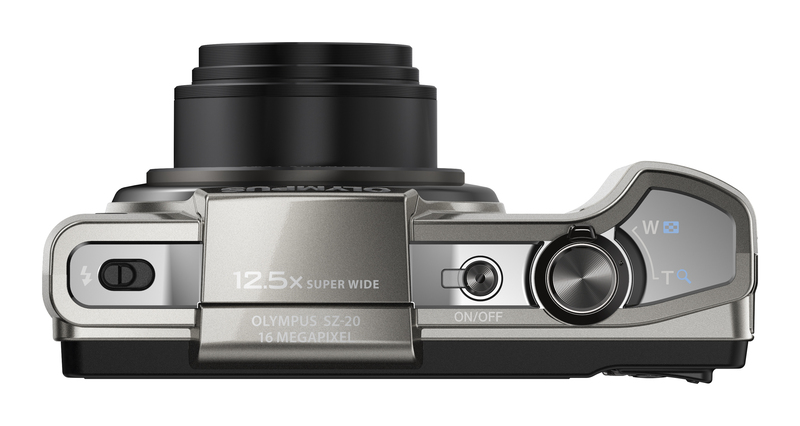 The SZ-MR30 allows ueser to record two different movies at once: in wide-angle and close-up, Full HD and lower resolution, or original and filtered (using one of the SZ-30MR’s seven Magic Filters for movies). 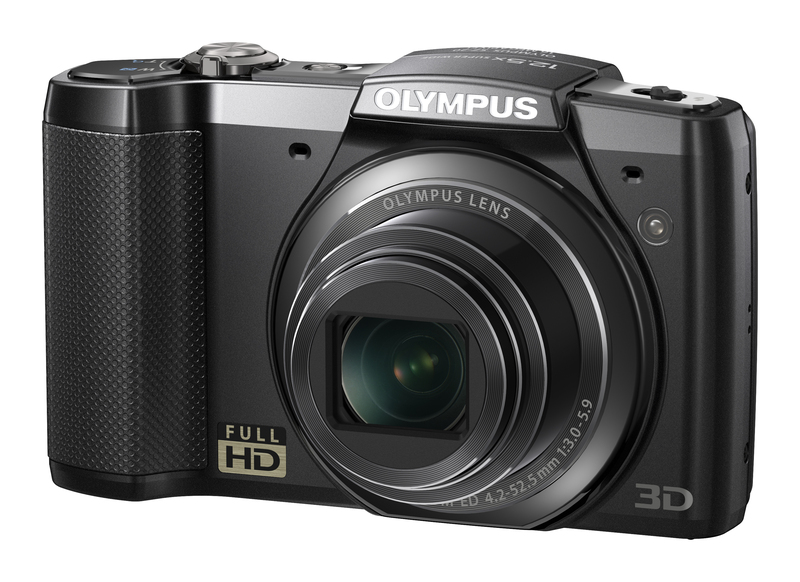 It is also capable of 9 fps full-resolution continuous shooting, 3D photo shooting, have Eye-Fi card compatibility, ISO 80 to 3200, AF tracking and image stabilization, eight Magic Filters, including the new Sparkle and Watercolour options, Pet Detection mode and packs a 3.0-inch LCD display. 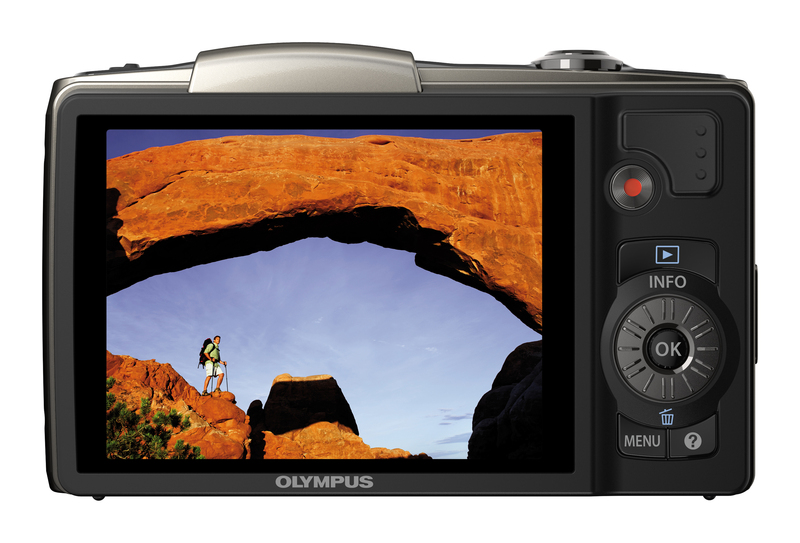 Other features includes: built-in flash, SD/SDHC/SDXC card slot, HDMI, USB charging and Li-ion rechargeable battery. 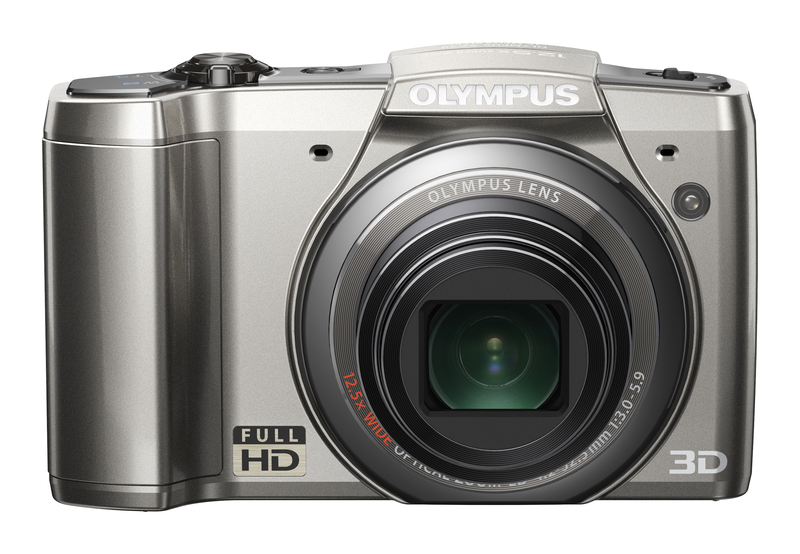 It will be available from late March 2011 in black and silver at a retail price of €329.